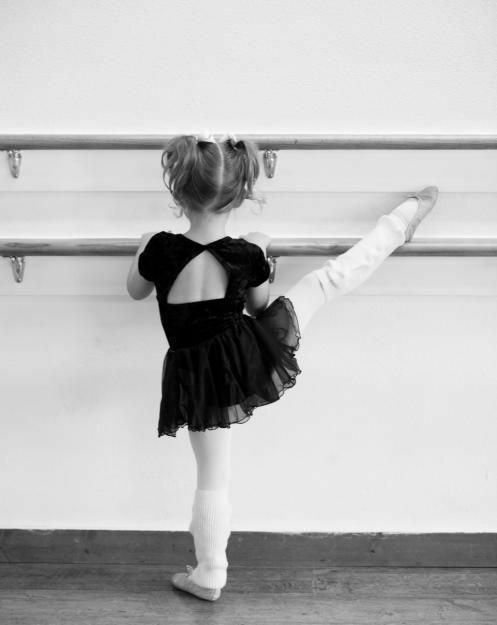 Cecchetti Ballet Exams - Simply Ballet -Sometimes you simply want to focus on a ballet lessons without all competition. The Cecchetti Method of Ballet is a style of classical, theatrical dance based on the teachings of the great Italian ballet master Enrico Cecchetti (1850-1928). Born into a family of professional dancers, Maestro Cecchetti had a distinguished career as a principal dancer on the international scene before becoming a teacher of renown. He taught in Russia, Poland, Italy and England and became the private instructor of Anna Pavlova and many other celebrated dancers. A very well respected teacher of the great dancers who demonstrated clear, clear technique with a style that has been in demand by all the top classical ballet companies of the world. Cyril Beaumont in London, England published the Cecchetti theories, beginning in 1922. He transcripted of the manuals of the Cecchetti theories and assisted by Cecchetti protégés, Stanislas Idzikowski, Margaret Craske, and Derra de Moroda. In 1924, the Cecchetti Society was incorporated as a branch of the Imperial Society of Teachers of Dancing. Jennifer Hill holds high level qualifications within the Cecchetti Societies in Canada, allowing her to prepare students for high level examinations. Designed for children to develop enjoyment of movement and dance quality. Designed to be more technically demanding and to provide a solid artistic and technical base for advancement to higher levels. Major Examinations (Intermediate, Advanced 1 and Advanced 2) Career oriented, with a high level of technique and artistry expected. The BC Ministry of Education recognizes ballet exams taken at Simply Ballet as external courses, allowing students to earn credits toward high school graduation.